Self Cure Remedy details of Apply witch hazel for the care and relief of Bee Sting, including effectiveness and popularity scores of the remedy. Witch hazel is a tried-and-true herbal remedy for insect bites and bee stings. It can help reduce inflammation, pain, and itching. Apply witch hazel to the affected area using a cotton ball. 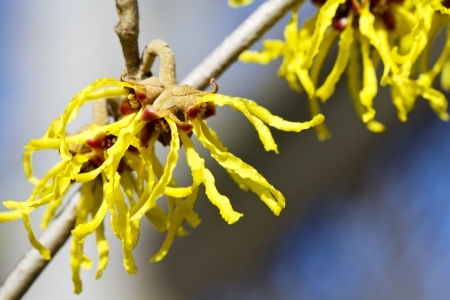 Witch hazel can be found in many pharmacies or supermarkets. The self cure remedy of Apply witch hazel for the care and relief of Bee Sting has a popularity score of 0 on the self-cure system.